Far and Large Offshore Wind (FLOW) is a R&D program executed by thirteen Dutch companies and research institutes. Together they work on innovative projects that lead to cost reduction for offshore wind. 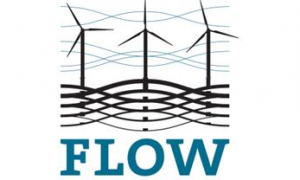 The objective of FLOW is to increase the reliability, speed up developments, reduce the risks and additionally to have significant contribution to the cost reduction objective of 20% or more for offshore wind.